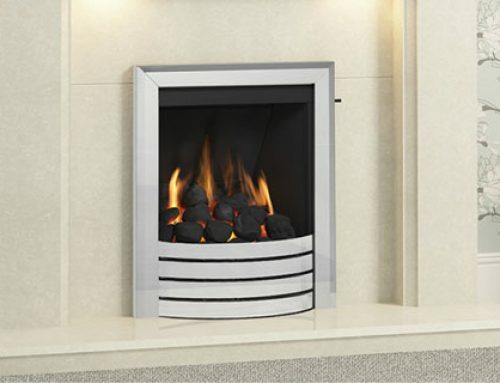 Our range of gas fires are available with an extensive choice of trims and frets to suit your customers style. 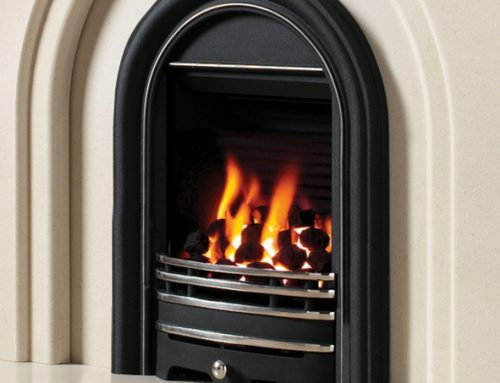 Simply choose your fire type, select the trim and choose which fret your require. Extra efficiency comes in the form of a canopy kit designed to raise the efficiency of the fire by up to 8%. 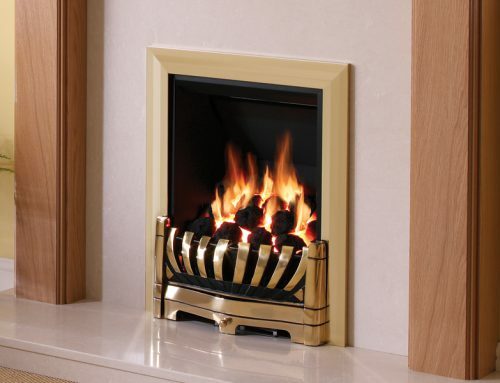 Available on the Radiant gas fires. 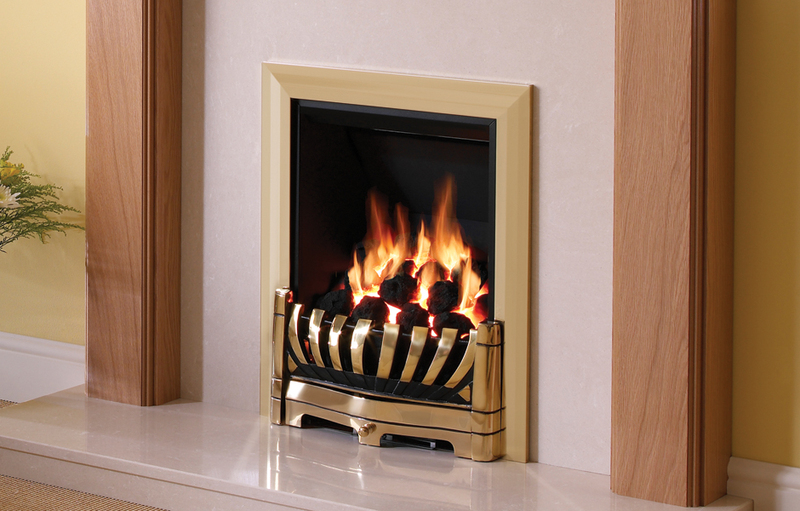 The optional spacer (on Design trim only) fits to the rear of the fire and reduces the depth by 25mm. 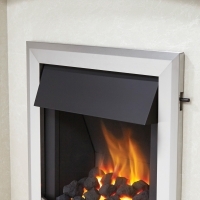 It is ideal for use with pre-cast flues where there is insufficient space. 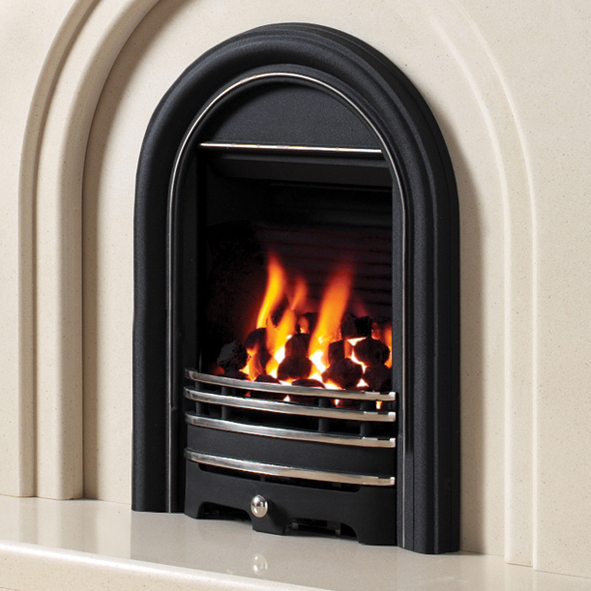 For over 50 years Be Modern has been manufacturing fires and fireplaces to the highest of standards. 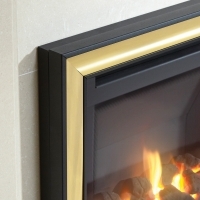 All gas fires are rigorously tested and checked by our internal Quality Control Department to the latest ISO standards before being sent to our approved retailers. 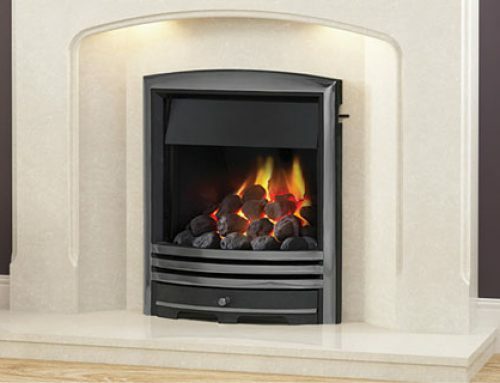 All gas fires are supplied with a 5 year warranty providing you with the reassurance and peace of mind that you have purchased and installed a high quality product.